Send your highest and best offer cash or financing! 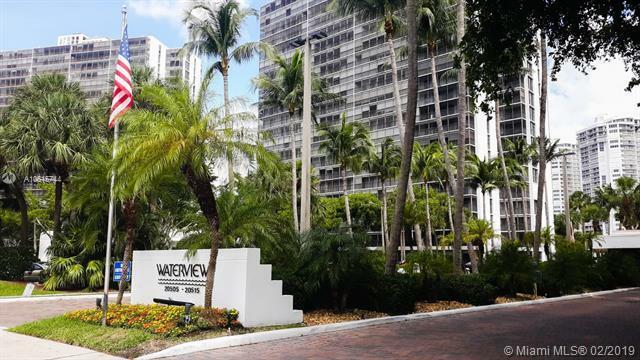 This is a fantastic fixer 2 bed & 2 bath condo unit which is part of the Waterview Condominium located at 20505 E Country Club Drive in the city of Aventura, FL 33180. 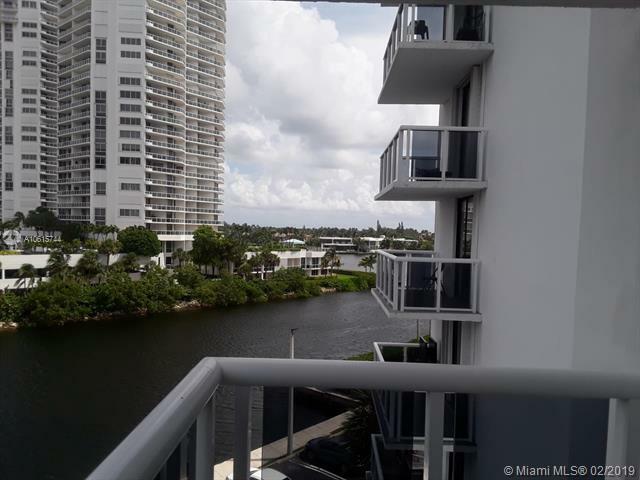 The condo building has incredible Intracoastal, city and ocean views and bay breezes, plus it is just minutes from Miami. 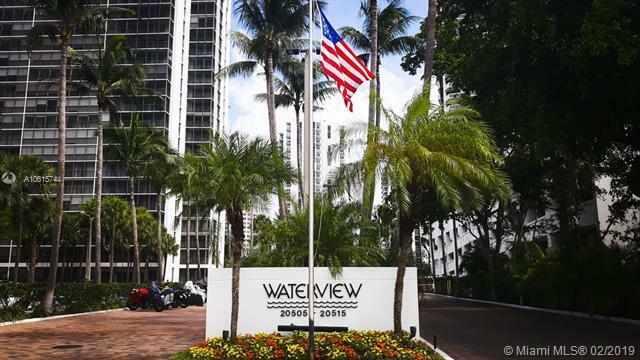 With this condo, you'll enjoy a Heated swimming pool, Fitness center, Secure elevator, 24-hour security and attended lobby, Barbeque grilling area. 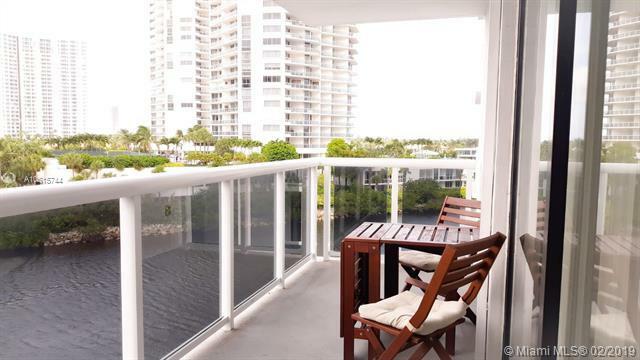 This condo is conveniently located on the fifth floor which makes evacuation easier in case of an emergency. Sold "AS IS". Needs some TLC.